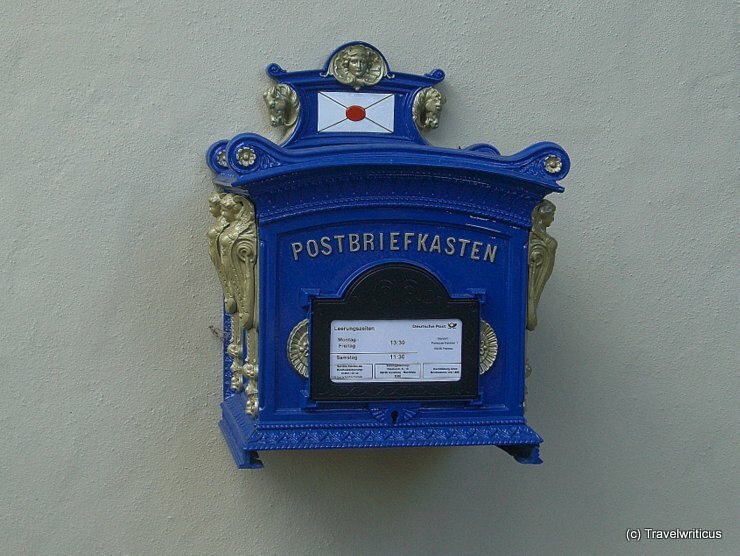 Photo of a postbox taken in Mödling, a city in the Austrian state of Lower Austria. 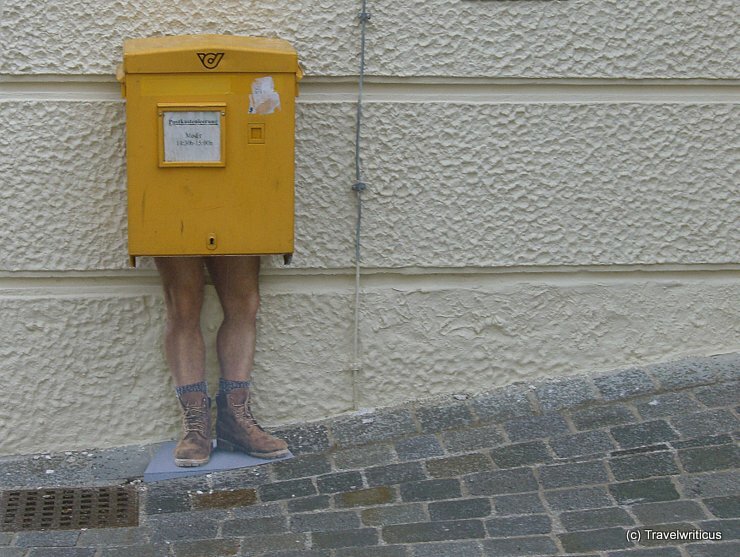 The legs are not a prank or an urban intervention but part of a campaign. I love the idea though.